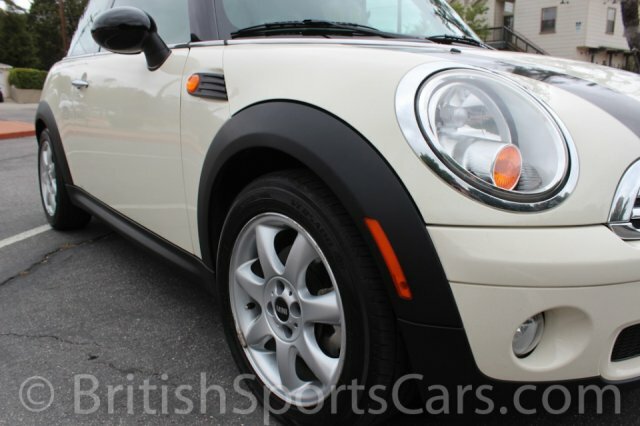 This 2007 Mini Cooper is a local car we have known and serviced for several years. 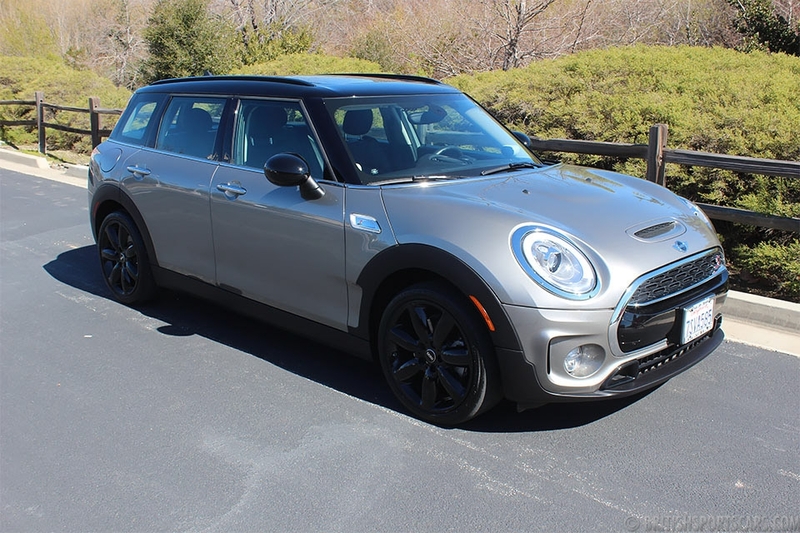 It's a very clean car and is well optioned. The paint and body is very nice, with just a few minor marks. The upholstery is all leather, and in great condition with just a little wear on the driver's seat. We've fully serviced this car and have it all ready to roll. Please feel free to contact us with any questions you have.